“First they ignore you, then they ridicule you, then they fight you, and then you win,” said Mahatma Gandhi. And this observation of the father of nation stands true for the secular and straightforward voices of our country today, which are constantly being kept under pressure through a lot of methods by the political party – or ideology – in power. From the chain of events which is flaunting the paranoia of the government and its level of focus on absurdity, the one-day ban on NDTV is probably the most shocking one. NDTV, as we all know, is one of those few news channels in India which remains critical towards the establishment. And now, with the ban put on it for a day on 9th of November, the channel will definitely come out as a symbol of fearless journalism. Okay, there is a reason given by the government for which it is putting the one-day ban. The alleged reason is that it telecasted live the operation on Pathankot airbase revealing ‘strategically-sensitive information.’ However, if we look at the particular clip, we find it not like what it is being alleged it is. During coverage the reporters try getting as much information as they can to make the report more informative and reliable. 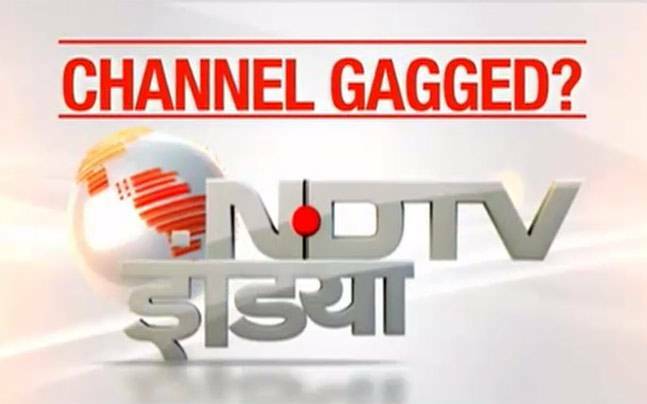 The truth is that NDTV has always been a challenge for the establishment at Center and State because of its daring criticism towards Government policies . The ban appears as if the present government had been looking for a chance for a long time, and finally the drowning got a straw to hold on to. When the issue of one Pakistani journalist, Cyril Almeida of Dawn newspaper came in the limelight, the government as well as all the right-wing organisations were going ballistic in cursing Pakistan and its government. Now, that the issue has dried down, our very own government – the same government which was speaking so negatively about Pak govt. on Cyril Almeida’s issue – is doing the same with our very own media house. 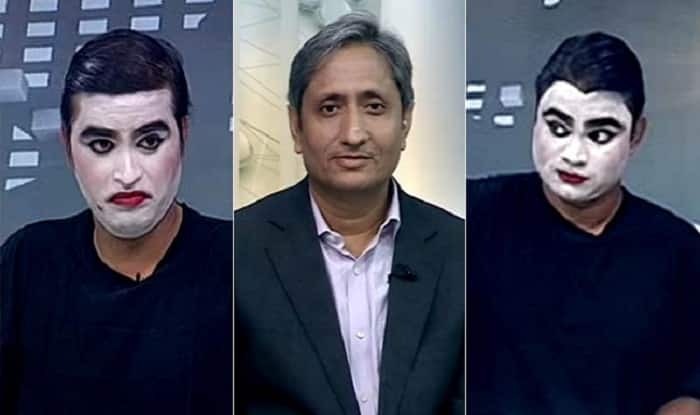 The ways and the ‘reasons’ behind these two issues may look different, but both Ravish Kumar and Cyril Almeida have become victims of the same predator in different avatars. It is quite ironic how a government which is so very proud of carrying the information of military’s achievements and planning to the public got offended because a reporter spoke about what was worrying the jawans during one particular operation. Actually, the present central government has adopted the policy of demonising anyone who becomes a challenge to them. The BJP government definitely is putting itself in danger by attaching negativity with it by putting democracy and freedom of speech and expression in danger.